For five months in late 1984 and early 1985, the McKnight Foundation initiated a series of meetings in five regions of the state (Northwest, Northeast, Central, Southwest and Southeast) to discuss priority needs and ways in which a private foundation might help address the needs in the non-metropolitan regions of the state of Minnesota. The issues that were raised at those meetings varied from region to region, and therefore a more in-depth approach was needed to correctly assess the specific needs of the different regions. The McKnight Foundation decided to form six regional teams in the state to prioritize and address solution strategies in each of the respective areas. The West Central Development Task Force was the last to be established, and it met for the first time on June 25, 1985 in Morris. The West Central Development Task Force, through a process of needs assessment, information gathering and public contact, identified six specific goals that it believed would address the present problems and future concerns of the region in four broad-based categories: economic development, human services, education and the environment. Create a regional organization to coordinate and marshal the existing resources in the region. Address the current agricultural crisis. Initiate a long-term economic development effort aimed at assisting small business creation and diversification. Institute an on-going leadership development program. Develop an incentive to address gaps in education and human service programs. Make available incentive funds to address environmental issues. Four (4) staff, located in Norwest Bank, Fergus Falls. 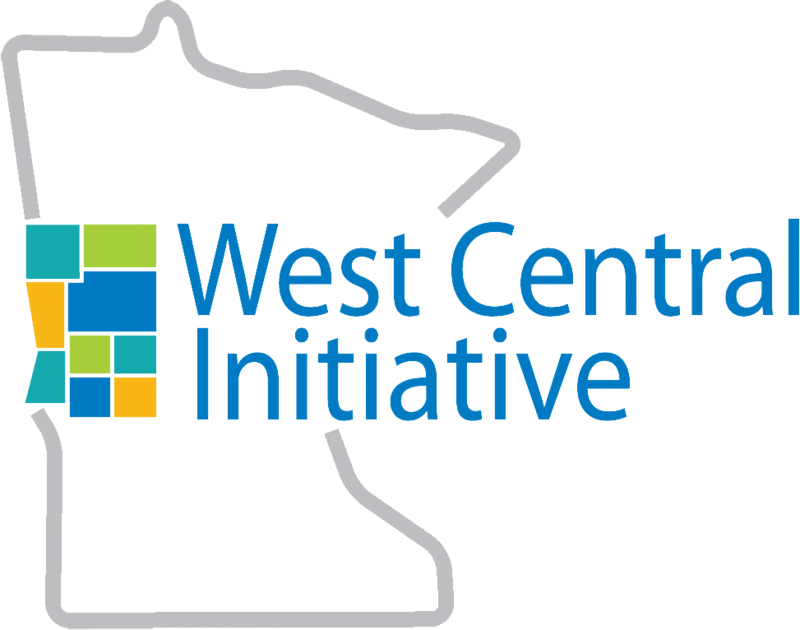 Began name change to "West Central Initiative"
Continued with job focus, addressing labor force needs and responded to a critical need for housing in the region. Devastating spring floods – supported the Flood Project and the Village Mobile Unit, set aside $100,000 for flood-related support, provided funds to hire flood consultant to help people complete the necessary forms, etc. Through WCI's EDD efforts, Elbow Lake received EDA funding for 300,000-gallon water tower; Detroit Lakes, Becker County received funding for 32-lot industrial park; Perham received funding for 60-acre expansion of industrial park. Increased emphasis on children and families – received additional funding from McKnight to strengthen our youth. Incorporated & spun off "Northern Connections"
The FES Council developed three white papers outlining issues and actions to help eliminate barriers that keep families with lower incomes from prospering. Labor Force Development Council compiles "55+ and Looking for Work" brochure for older workers navigating the job market. FES Child Care and Early Childhood workgroup develops an Employers and Child Care toolkit. WCI celebrates the 25th anniversary of its incorporation with surprise grants and ice cream socials throughout the region. Introduced Heart-Land Giving farmland donation program. Became a sponsor of the Minnesota Cup to promote and encourage entrepreneurs and business start-ups in the region. Received a MnDOT grant to provide Safe Routes to School planning for regional communities and school districts. The Minnesota Early Childhood Initiative celebrates its 10th anniversary.  WCI named one of The Democracy Collaborative's "Innovative 30" foundations from across the country. Leadership change; Brad Barth takes the helm as WCI president/CEO. WCI, in collaboration with the Labor Force Development Council, launches Live Wide Open regional marketing campaign. WCI tests forgivable loan pilot project for regional child care businesses. WCI introduces BestForce Workforce Training program for small manufacturers, a joint program between WCI and Enterprise Minnesota.